Most of the businesses that opt for the Internet as a marketing medium are existing businesses. These are established companies, either designing their website for the first time or re-designing their existing website. Either ways, they already have their corporate identity elements such as a logo design, a corporate colour, text and product / facility images, etc. What they expect is a fresh web presence. On the other hand, startups look for a comprehensive corporate identity along with logo design creation module. They generally do not have any contemporary marketing material. Hence, they need most forms of promotional material – like brochures, presentation and even a website. Branding is not a step but a process or a phenomenon. We, at Web Mingo take care of it. 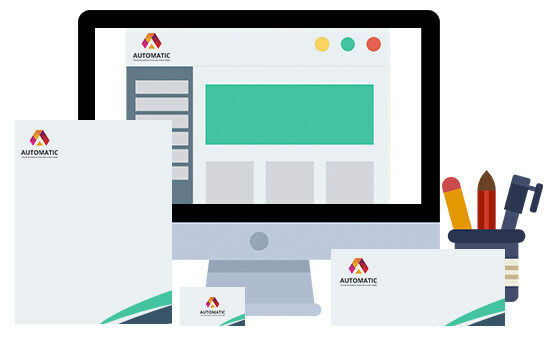 Our Professional logo design services company design logo that stands out, carry a message and instantly connect with people.